So reads the second-to-last sentence in a recent Wall Street Journal editorial about Egypt http://online.wsj.com/article/SB10001424127887324399404578583932317286550.html#articleTabs=article. 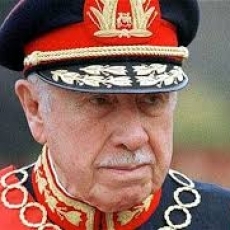 Pinochet, who assumed command of the Chilean army barely three weeks before the coup, was one of four junta members and by all accounts, the last of these four to join the military takeover. He manipulated his way from junta member to “Supreme Leader of the Nation” in less than a year, relying on a newly formed secret police agency that reported only to him and eliminating not only leftists and political dissidents but potential military rivals as well. When he lost a one-man presidential plebiscite in 1988 he delayed releasing the vote count and tried to get Chile’s air force, navy and police commanders to sign a document giving him even more extended powers. They refused. 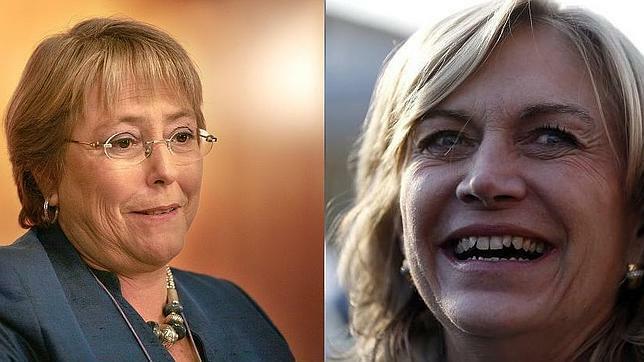 He remained army commander for another ten years, threatening Chile’s new democratic government with a coup when officials began investigating $3 million in payments from the army to his eldest son. And much, much more and even worse.